We manufacture over 50 styles of stone veneer, thin brick and concrete floor tile products. Creating realistic stone veneers of the highest quality since 1959 and backed by a 50 year warranty. Imperial Stone is owned by two brothers who devote their company to pleasing clients with quality, affordable marble and granite countertops in Charlotte since 2004. 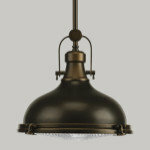 The company endeavors to provide excellent craftsmanship, affordable prices, and phenomenal products/services. We pledge that our products and services are of the highest quality, therefore we stand by our work 100%. Need a kitchen remodel? 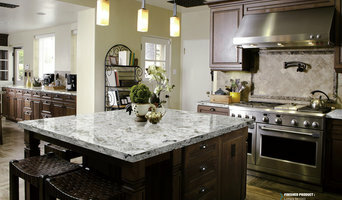 Palmetto Marble and Granite can help you with your new kitchen. 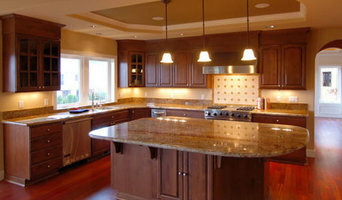 At Palmetto Marble & Granite we have over 75 years combined experience in kitchen design. Custom Granite Solutions specializes in the residential and commercial fabrication and installation of granite countertops, as well as other natural stone products in the Charlotte NC area. Whether you want to up-fit your home or business with granite countertops or other natural stone products, we look forward to the opportunity to help you with your kitchen, bathroom or business remodeling projects. In selecting Custom Granite Solutions, you are choosing to team up with one of the best granite countertops and natural stone fabricators and installers in the greater Charlotte NC area. Our company has experienced tremendous growth over the years. The formula for our success is simple: provide superior craftsmanship using the best quality natural stone building materials, while offering excellent custom service and competitive pricing to both homeowners and businesses. This formula has allowed our company to grow organically through word-of-mouth and referrals from our large customer base in the Charlotte area. We always aim for complete customer satisfaction. We set ourselves apart, in a class of our own, from other granite countertops fabricators and “Big Box” stores in service, quality, lead time and prices. We have been installing granite countertops in Charlotte and the surrounding areas for over 18 years and we have been in the fireplace business for 30 years! Tile Collection has been Charlotte's leading bathroom turnkey renovation company since 1992. Whether you are looking for just product or a complete remodeled space Tile Collection has you covered. Tile, stone, pavers installation and repair. From simple to elaborate compositions of showers, floors and backsplashes. Residential and commercial installations performed with high level of professionalism and attention to details. In home tile installation training and consulting available. Few things rival the simple elegance, natural beauty, and durability that granite countertops add to your home. 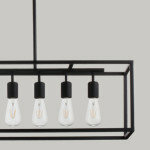 Created by nature and refined by our craftsmen with modern technology. We are locally owned small business operating in the Concord area providing quality renovations for our customers for over the past 12 years. Welcome to Granite Counter Connection. Our owner Jerry Badertscher hires the most talented people for the job and offers 100% customer satisfaction. In need of a bathroom remodel, new flooring, countertops, kitchen overhaul or just looking to give a room a facelift? Look no further! With over 25 years of experience in the tile, stone and remodeling trades, we provide excellent craftsmanship for your home improvement needs. 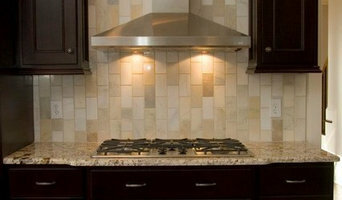 We specialize in the installation of tile and stone in the Charlotte, NC Metropolitan Area. We provide high quality work and excellent service with reasonable prices. We use only high quality materials to insure a durable and long lasting project for many years of enjoyment. We consider every project as important as the next one and take pride in our work. We strive to please every customer with complete satisfaction. 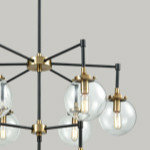 We have interior design specialists to help you decide on the products you would like to use. Whether you know how you want your project completed or you need help, you can count on our expertise in helping you find the vision you are looking to create. We are a Charlotte, North Carolina glass design business, dedicated to providing custom, fused and mosaic glass products to residences, restaurants and commercial businesses. Mediterranean Tile and Stone -an official distributor of AKDO, a highly distinguished stone manufacturing company in Turkey. You can visit www.akdo.com to see curated, an ever changing mini gallery of stars, each notable for a different reason, all ripe for exploring. We would love to invite you to our showroom to browse our large selection of Residential and Commercial tile, mosaics, granite, marble and quartz surface products from different suppliers. 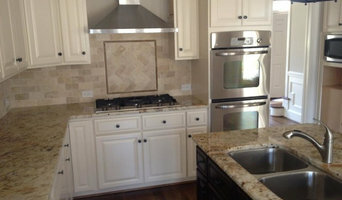 We are at your service with custom cabinets, countertop installation and hardware. We offer complete and timely specification support that helps pros create state of the art surfaces that always endure and delight. No struggle. Just success. How may we help you? 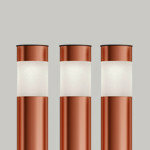 We can provide you with expert design and high quality products. Whether you are looking for products for your project or completely remodeling your kitchen or bathroom, MED Tile has you covered. Today, Thomas has begun a new phase of M&A TileÂ’s rich history in the Charlotte region. Thomas has incorporated the old school workmanship and precision he has mastered over 35 years, into todays contracting environment. 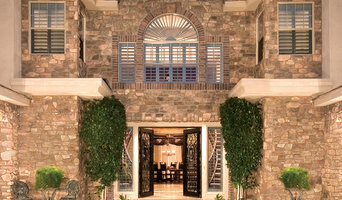 M&A Tile does TILE; custom tile work of the highest quality with pride. 704 Granite and Marble Fabricators is a leading provider of high quality, durable countertops for the Charlotte, North Carolina area. We provide a large selection of granite, quartz, and marble products. Our vast experience means you have quality craftsmanship and a trusted partner for your important project whether it be a remodel or new construction.